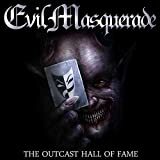 No EVIL MASQUERADETHE OUTCAST HALL OF FAME reviews posted by specialists/experts yet. 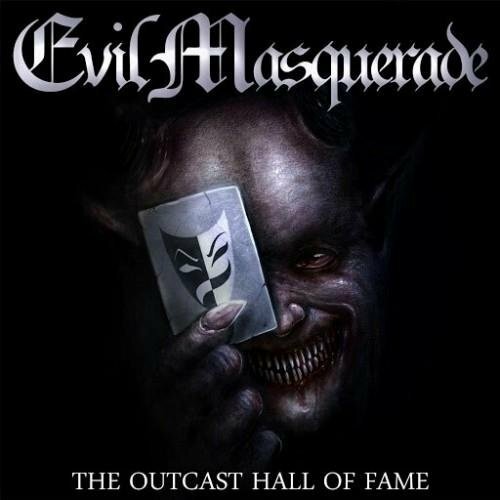 No EVIL MASQUERADE THE OUTCAST HALL OF FAME reviews posted by members yet. No EVIL MASQUERADE ratings only posted yet.